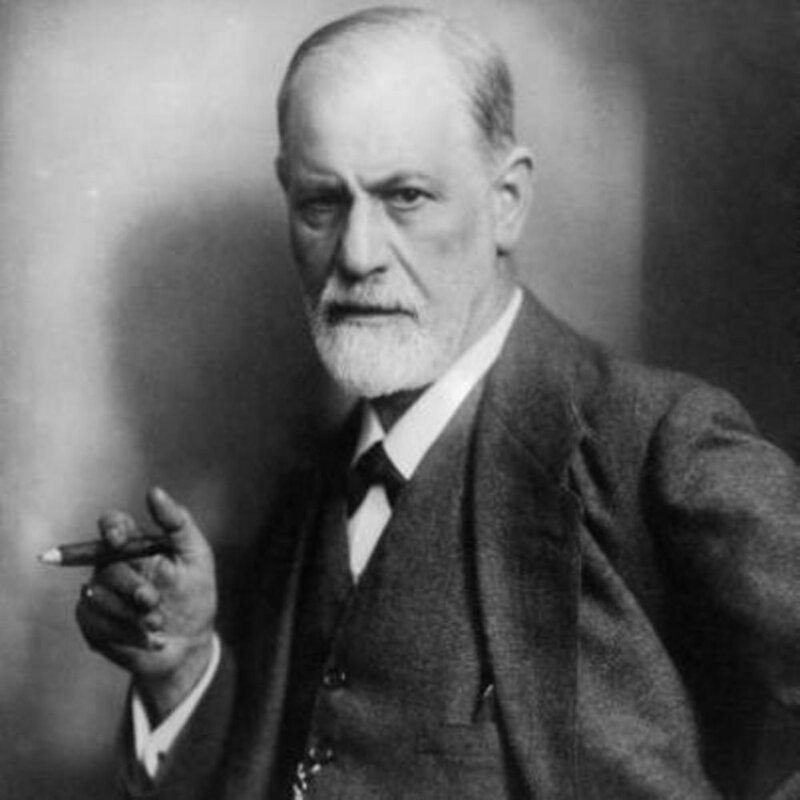 Sigmund Freud (1856 – 1939) was an Austrian neurologist and the founder of psychoanalysis. Freud remains as one of the giants of 20th century intellectual life, and continues to extend a huge influence in both therapeutic and academic domains. In The Future of an Illusion, Freud explores religious belief as an illusion (rather than error), transmitted via tradition, upheld because of arguments handed down from antiquity, and protected due to prohibitions against questioning. Religious beliefs are of interest to Freud because of the way that they act as a type of wish fulfillment concerning the, "oldest, strongest, and most urgent wishes of mankind." The following is a small excerpt from this book.